Philosophy is the fountainhead of ideas that drive history and shape our world. 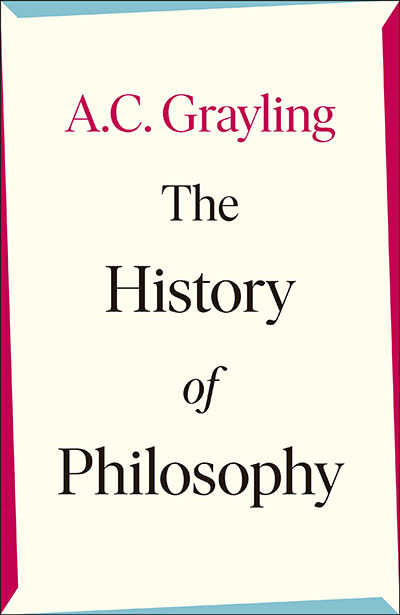 Professor A. C. Grayling’s aim in The History of Philosophy is to give a clear and comprehensive account of the great adventure of philosophy, mainly in the Western tradition but with overviews of the rich Indian, Chinese and Arabic-Persian traditions also. Join esteemed philosopher A. C. Grayling as he presents The History of Philosophy – the story of the greatest minds in the world from classical antiquity to the present, and of the quest for an understanding of reality, truth and value.